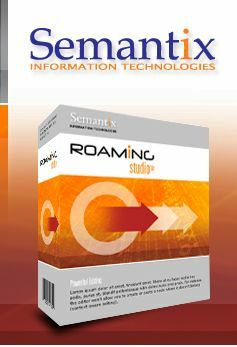 Semantix Roaming Products - I have two different output ASCII formats. Do I have to buy ASCII2TAP twice? I have two different output ASCII formats. Do I have to buy ASCII2TAP twice? No. However, you must develop (or ask Semantix to develop for you) two separate plugins for your formats.